Jackson State University retains the No. 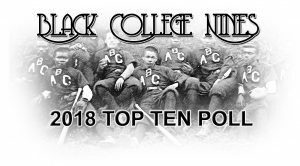 1 slot in Black College Nines’ 2018 Historically Black College and University (HBCU) regular season baseball poll announced on April 17, 2018. The Tigers, 23-13 overall and 13-5 in Southwestern Athletic Conference (SWAC), received the most first-place votes and total points in the “large school” Top 10 poll. Major changes occurred throughout the entire large school poll this week. Alabama State University climbs to the No. 2 spot, North Carolina A&T University moved up two spots to No. 3, North Carolina Central University tumbled two spots to No. 4 and Texas Southern University climbed four spots to No. 5. The remaining large school top 10 teams include No. 6, Grambling State University No. 7 Coppin State University, No. 8 Florida A&M University, No. 9 University of Arkansas Pine Bluff and No. 10 Bethune Cookmen University. For the first time in school history, Harris Stowe State University becomes HBCU baseball’s No. 1 ranked “small school” team. The Hornets, are 28-17 overall and 13-10 in the American Midwest Conference (AMC). Noteworthy changes took place from the previous poll rankings. Winston Salem State University leaps two spots to No. 2, Miles College moved up four spots to No. 3, Virginia State University climbs two spots to No. 4 as Talladega College slipped from No. 3 into No. 5. The rest of the small school poll. West Virginia State University No. 6, Albany State University (who received votes in the last poll) is in at No. 7, while slipping seven spots to No. 8 is Edward Water College and Florida Memorial University falls to No. 9. Re-entering the top 10 for the second time this season, Texas College rounds out the Top 10. 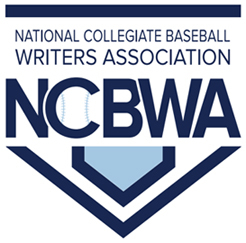 As the college baseball season concludes, champions will be named in two divisions… the “large school” division will be composed of the 19 HBCU schools representing NCAA Division I and a “small school” division made up of the 32 HBCU schools with NCAA Division II, Division III, NAIA and independent status. 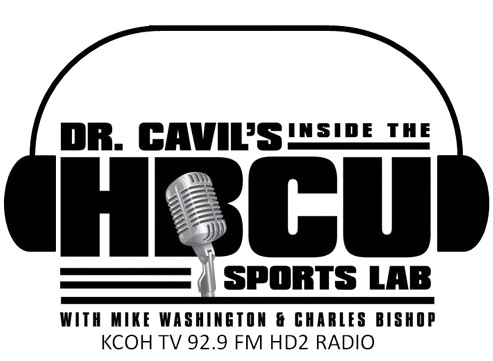 The crowning of Black College Nines National Champions will be announced on Tuesday, May 22rd, 2018 at Noon (EST) on the Black College Nines’ website and Facebook pages.